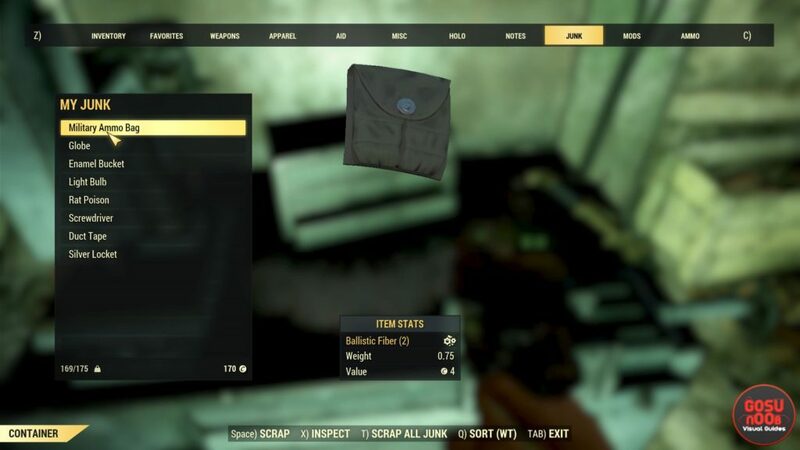 In Fallout 76, you can build the high-level Power Armor, and to do this, first, you will have to track down for the resources. 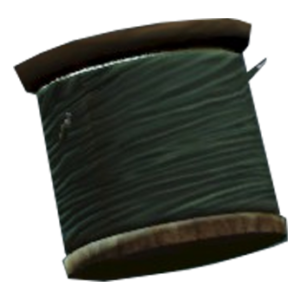 One of the rare resources is Ballistic Fiber, which you can use for crafting a variety of things including metal armor, some of the better weapon mods, or even as certain building components. As one of the rare resources, definitely, it’s not easy to track down and get Ballistic Fiber, plus, there aren’t many materials or items which grant Ballistic Fiber. 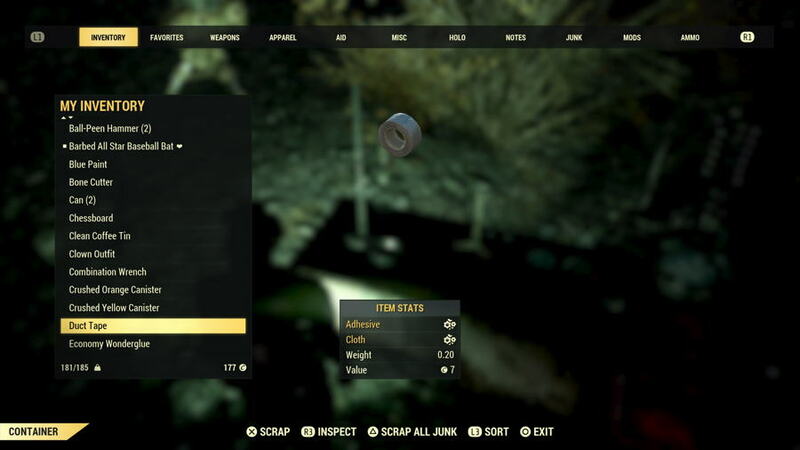 Means, you can’t go with farming methods to gather a load of this stuff at once, instead, you will have to root around the map to scrap certain items which contain Ballistic Fiber in Fallout 76. Which items contain Ballistic Fiber? Military Grade Duct Tape, you will get 2 Ballistic Fiber for scrapping Military Grade Duct Tape. Piezonucleic Liner, much less common is the Piezonucleic Liner, you will also get 2 Ballistic Fiber for scrapping each one. Military Ammo Bags, the easiest way to get Ballistic Fiber is to scrap Military Ammo Bags. 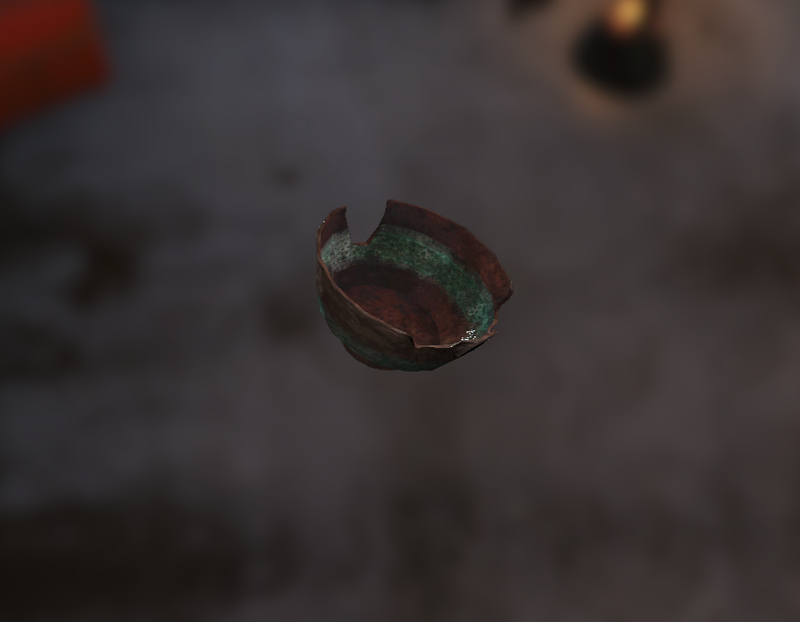 So, you need to explore the massive world of Appalachia to track down those items. Fortunately, you can use the “Tag for Search” feature when seeking out these items. Tag them, and it will place a magnifying glass icon next to the items you’re after, so if you encounter them in the world you will be alerted straight away. Where To Get Ballistic Fiber? Now that you know which items that will earn you with Ballistic Fiber, let’s take a look at where you should head on the map to find those items. Camp McClintock – The Forest, northwest of Sutton Station. Camp Venture – The Mire, southern tip. Clancy Manor – Toxic Valley, northwestern side. Converted Munitions Factory – Savage Divide, northeast side, directly west of the Bailey Family Cabin. Firebase Hancock – Cranberry Bog, southwest of Watoga. Firebase Major – Cranberry Bog, north of Ranger Lookout and east of Kerwood Mine. Fort Defiance – Cranberry Bog, east of Watoga. Forward Station Delta – Cranberry Bog, southeastern edge. Monongah Power Plant – Savage Divide, west of the Observatory, southwest of Monongah. Monongah Power Plant Yard – Savage Divide, west of the Observatory, southwest of Monongah. National Radio Astronomy Research Center – Savage Divide, east of the National Isolated Radio Array. Spruce Knob – Savage Divide, southwest of Whitespring. Survey Camp Alpha – Cranberry Bog, southeast side. The Thorn – Cranberry Bog, northwest side. Watoga Civic Center – Cranberry Bog, complex at the center of this area. 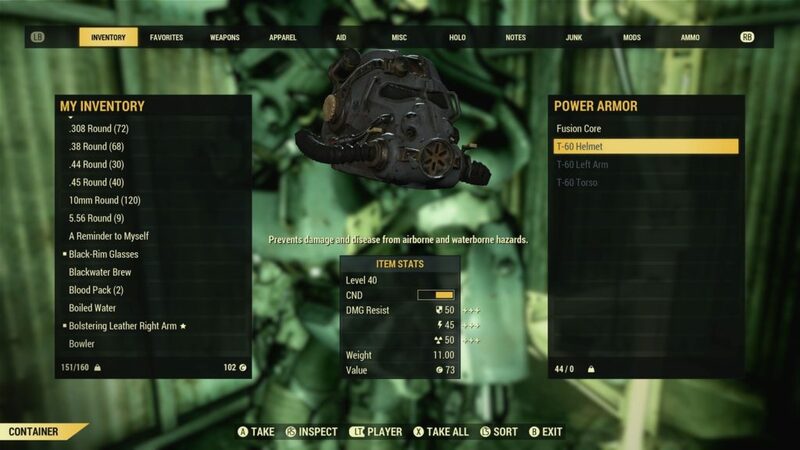 Another way to get Ballistic Fiber in Fallout 76 is to scrap the Power Armor Chassis that you find while out exploring. You can get between 1-5 Ballistic Fiber per scrap, and you can actually craft the Power Armor as well. 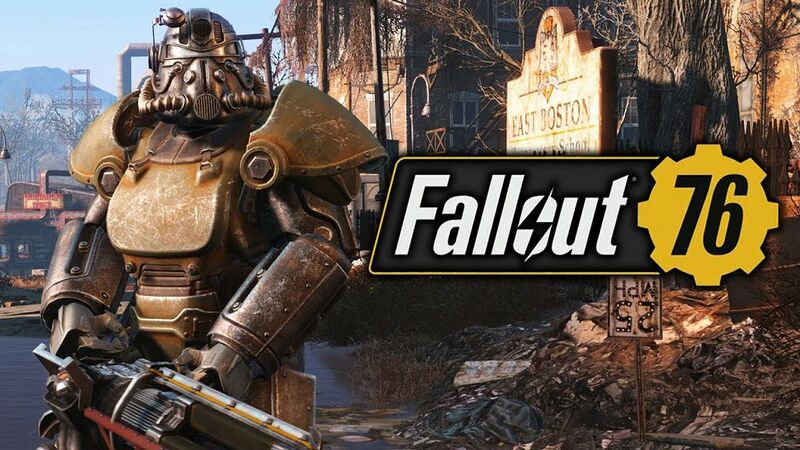 Fallout 76 is currently available on PC, PS4 and Xbox One.